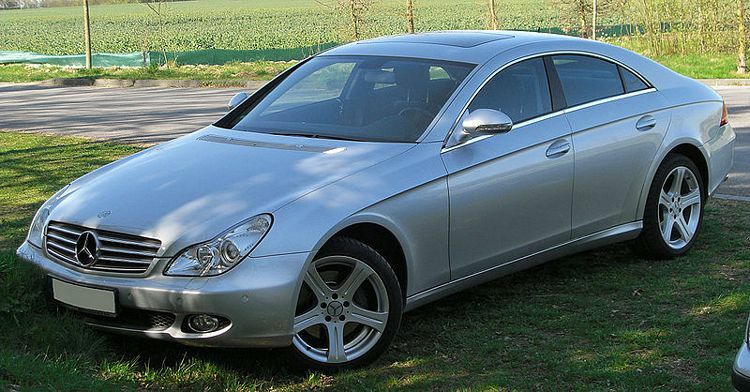 Additional Info: The CLS 500 was introduced in 2005 with a 306bhp 4966cc engine with a 0-60 of 5.9, before getting an increase in engine size and power in 2006. Facelift from 2008. Other engines include a 272bhp & 287bhp CLS 350 with 0-60 in 6.8 & 6.5 respectively, a 220bhp CLS 320/350 CDI with 0-60 in 6.8 and a 268bhp CLS 350 CDI with 0-60 in 6.3. Additional Info: Facelift in 2008. 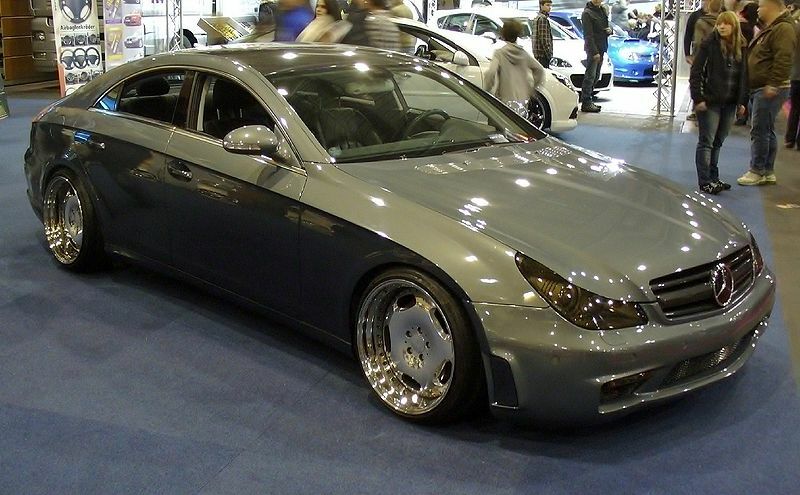 A CLS 55 AMG with a 476bhp/516lb-ft 5439cc engine, 5 speed automatic giving 0-60 in 4.6, 0-100 in 10.3, 1/4 mile in 12.8 was built from 2005-2006. 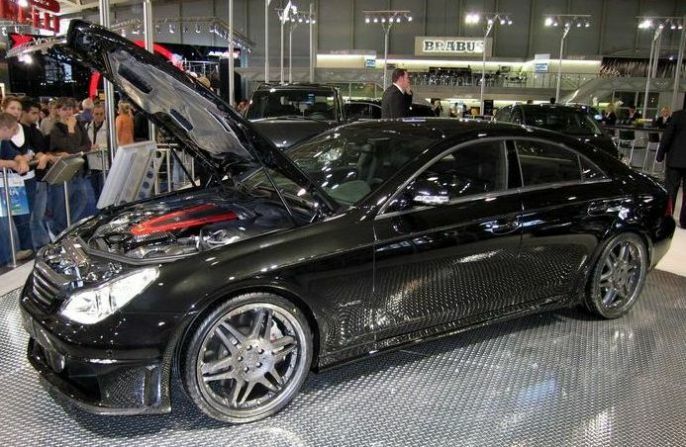 Also the Mercedes tuner Brabus have made a 530bhp CLS 55 with 0-60 in 4.3 and a twin turbo 720bhp/810lb-ft 6.2 litre V12 Brabus Rocket that gets to 60 in 3.9 secs and onto a 220+mph top speed. 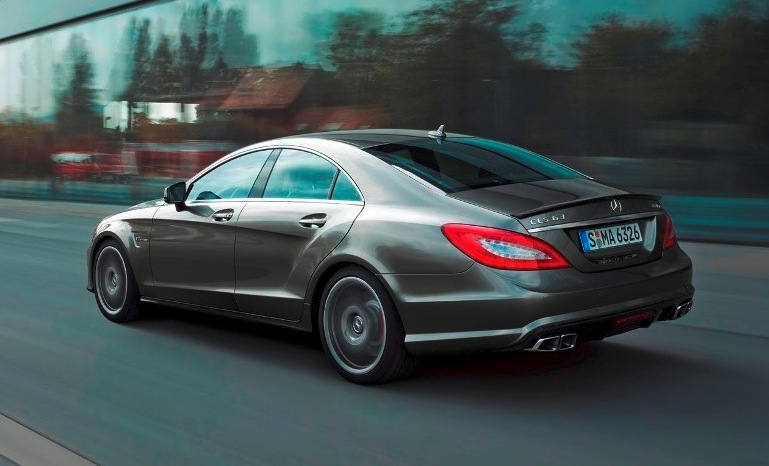 Additional Info: Also available is a 382bhp 5.7 CLS550, a 4.7 twin turbo 402bhp CLS 500 (0-60 in 5.3 secs) and a 302bhp CLS 350 (0-60 in 5.9 secs). 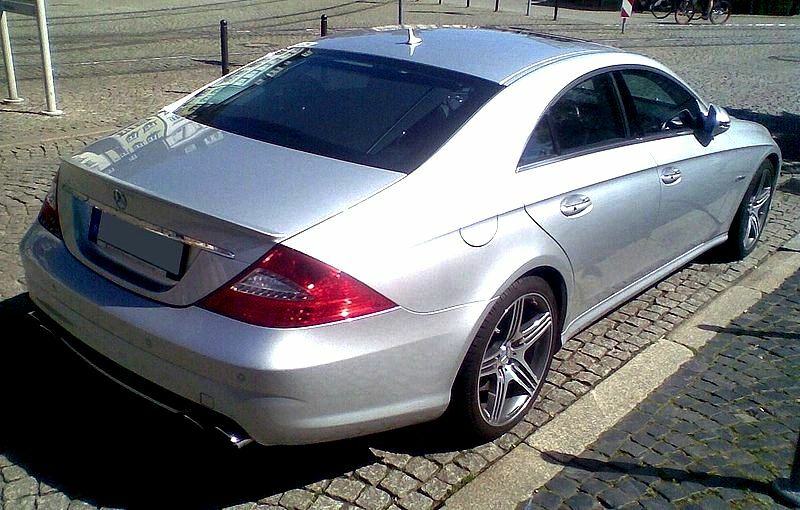 Diesels versions provide a 261bhp CLS 350 CDi (0-60 in 6 secs) and a 201bhp CLS 250 CDi (0-60 in 7.3 secs). 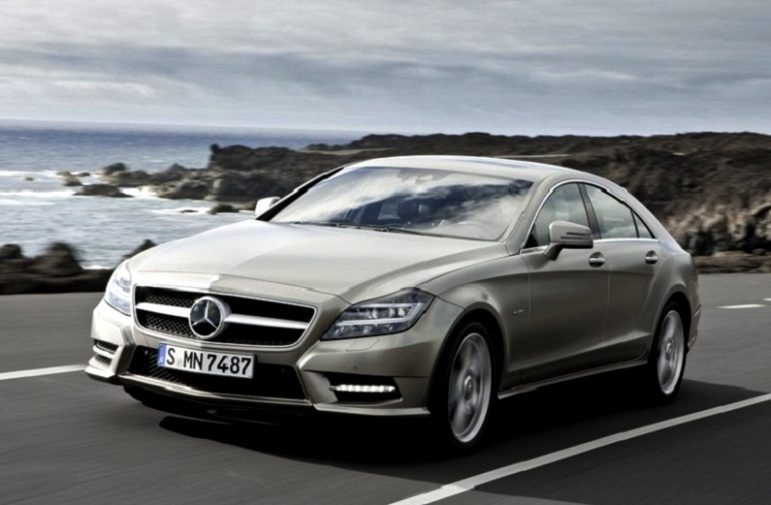 The 2011 CLS uses smaller engines and turbochargers to improve efficiency. 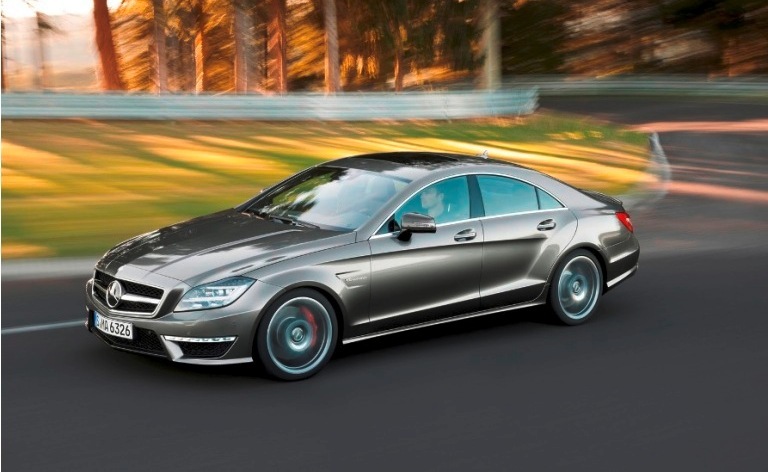 CLS 63 AMG power increased to around 550bhp in 2013 reducing the 0-60 time to 4.1 secs. 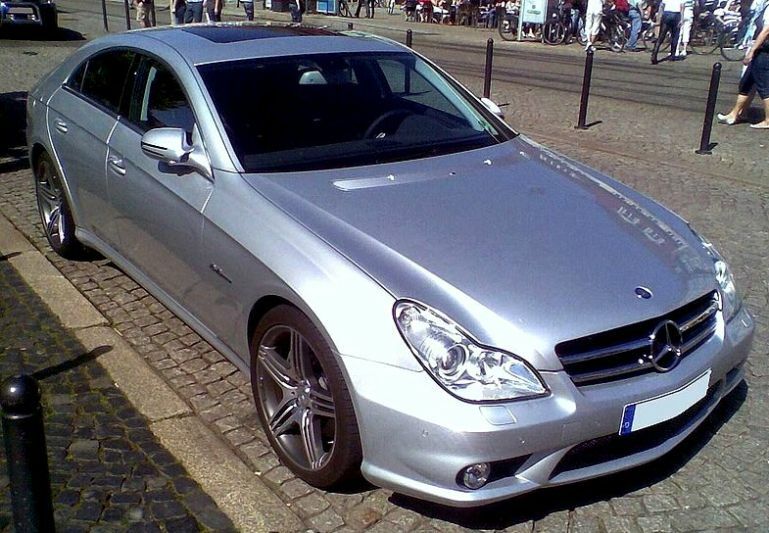 Also in 2013 a five-door CLS 63 AMG estate ‘shooting brake’ was added. 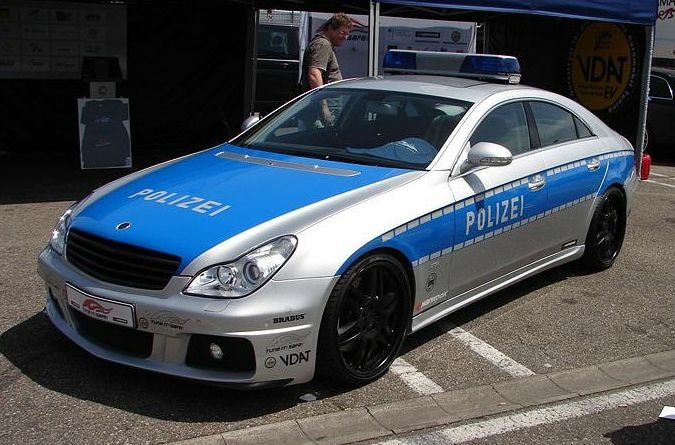 In 2014 a 576bhp 5.5 litre model was added with a 0-60 time of around 4 seconds. Additional Info: New CLS model released in 2018. The AMG 53 has has a hybrid system with a 48 volt electric motor generating an extra 21bhp and 184lb ft of torque (combined engine and electric motor power quoted in table above). 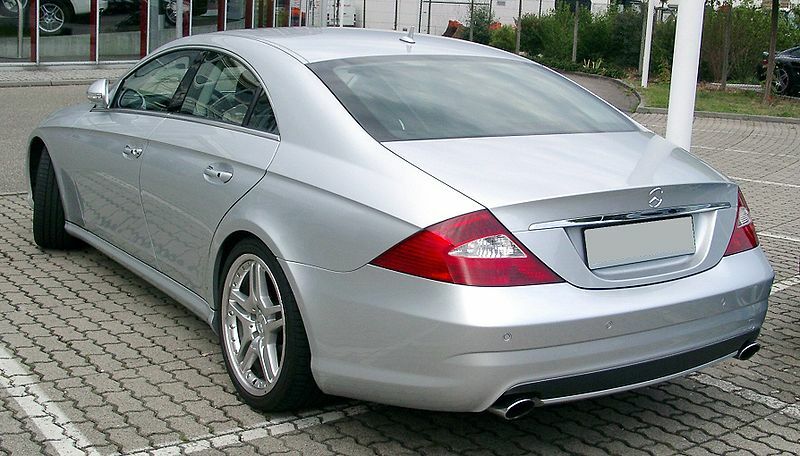 Also available is a 286 bhp 2.9 litre CLS 350, a 340bhp 2.9 litre CLS 400, a 367 bhp 3.0 litre CLS 450, a twin turbo 402bhp 4.7 litre V8 550 CLS that can get to 60 in 4.7 seconds and a twin turbo 577 bhp 5.5 litre V8 CLS 63 AMG that can get to 60 in 3.5 seconds and reach 186 mph. 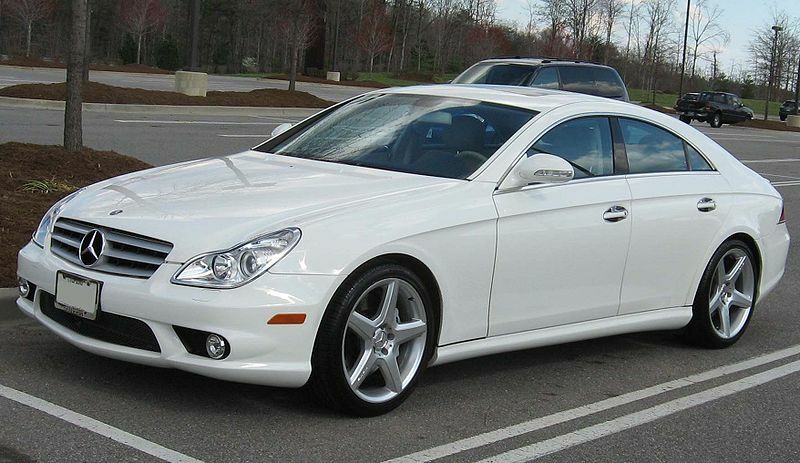 For more info on the CLS, see here.